Mother Nature decided to take the “Think Snow” idea very seriously as the fluffy whiteness continues to blanket the area. Much colder than normal temperatures have been upon our area as of late; not just us but extending to the whole East coast and Midwest. All we can suggest is to bundle up and stay warm! As we get closer to the month of February, we have a lot of activities to look forward to! The weekend of President’s Day generally gives the population an extra day off, so that is always a reason to get away from the hustle and bustle but that particular weekend is also the 7th Annual Winterfest celebration held in downtown Oakland. 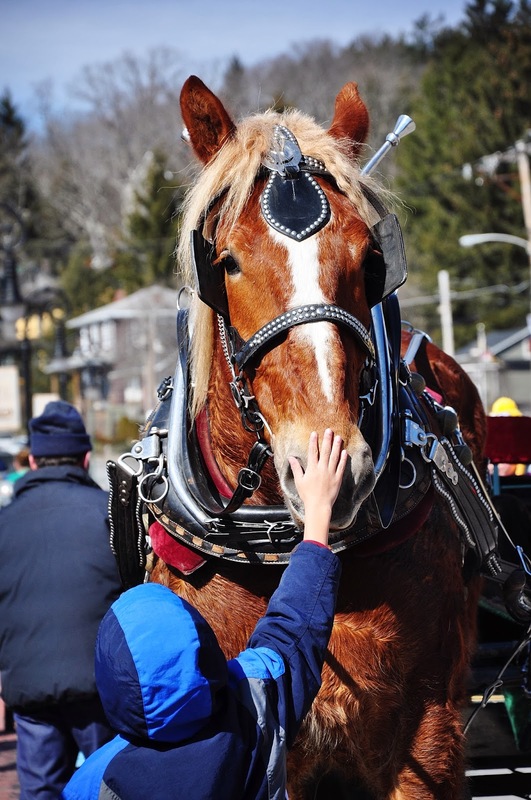 If you are a fan of the quaint and charming small town flair then this event is perfect for you. Expert Ice Sculptor, Bill Sandusky, will once again be there tackling the large blocks of ice and turning them into beautiful sculptures. 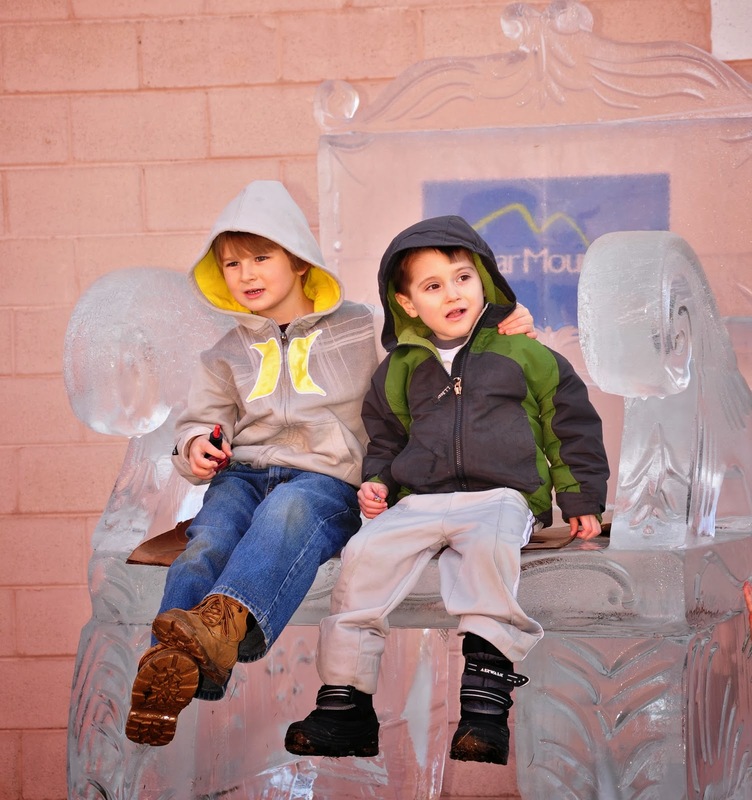 Throughout the town, these ice sculptures will be on display. There will also be vendors, games, live entertainment and various crafters around to keep you entertained. Stop by, grab a cup of hot chocolate, play ice bowling, pose with the sculptures and basically embrace the graciousness that is Oakland. Wisp has been reporting that skiing conditions have been great lately with all of the fresh powder. Not a skier or a fan of snowboarding? There are so many other choices of activities to do! 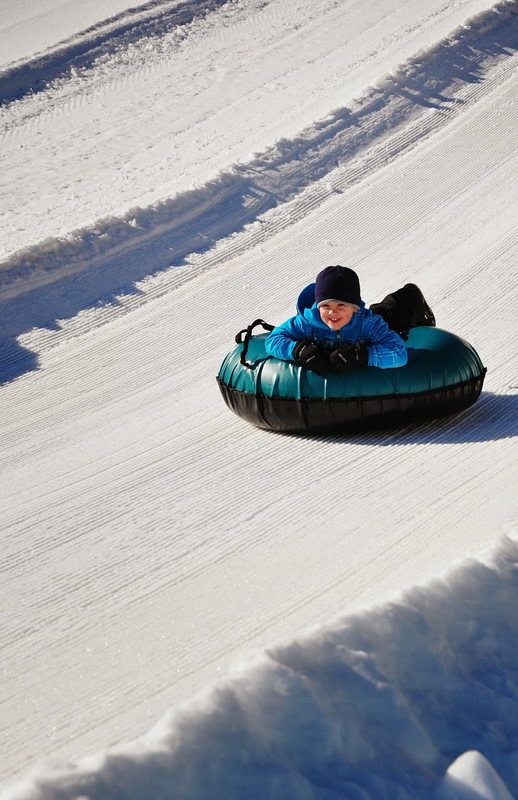 I personally, am a fan of snow tubing. It’s essentially sled riding except instead of trekking back up the hill yourself, you get pulled up by your tube. A win-win in my opinion! Embrace your inner Yamaguchi and try out the ice skating rink. Creating the perfect winter wonderland ambience, the rink is entwined in twinkly lights and complete with a large outdoor fire pit. Still unsure? There snowmobiling, snow shoe tours, cross country skiing, the list is long and guaranteed to offer something for everyone in your group. 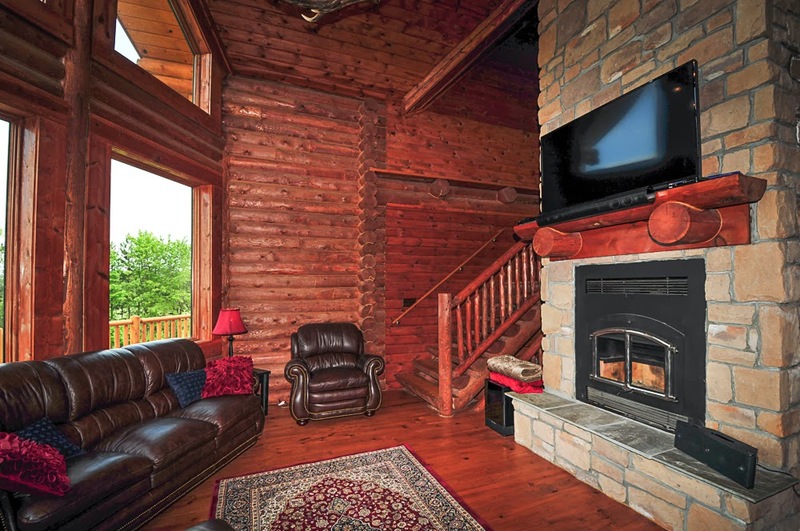 Beat the winter blahs with an invigorating and adventurous mountain escape to Deep Creek Lake. 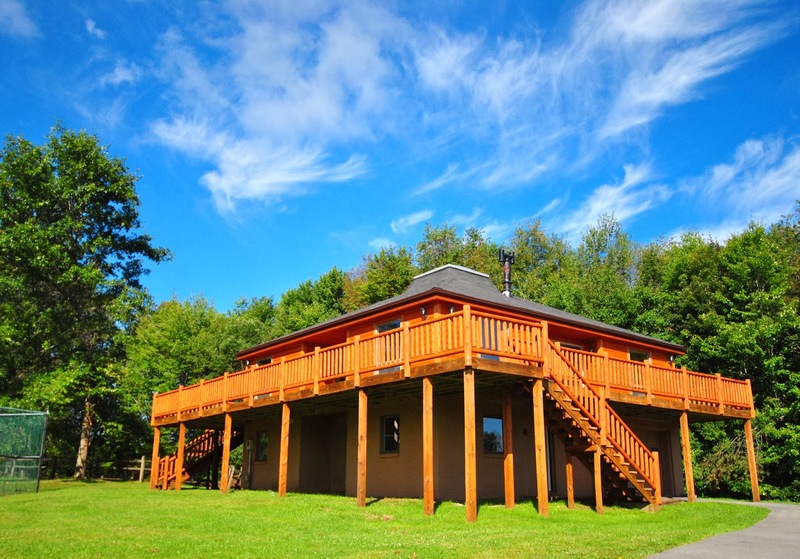 Call us (1-866-351-1119 or go online www.deepcreekvacations.com) and Taylor-Made Deep Creek Vacations will happily assist you in finding that perfect home for you and your guests. We can’t wait to see you at the lake! I do @ Deep Creek! Amanda @ the TMDCV booth! I recently had the privilege of attending Cavanaugh’s Bridal Show held in Pittsburgh with our Event Coordinator, Amanda. I was a definite 1st timer so with that in mind, I had absolutely no idea of what to expect. First impression “Wow!” It was amazing and I know this sounds a little girly, if you may, but it was so pretty. Every detail that you would need to know in order to have a successful wedding, you would find here. How are you going to get to your wedding? Limo, of course. But here comes the interesting part, you now have options of what kind of limo? Certain color? Certain decorations? Music? Throughout the showcase, vendors were set up and ready to show the potential brides all of the different options that they offer. There were many mannequins dressed in bride gowns and bridesmaid’s dresses. On occasion, a Bride model would glide by. So many music options. There were many disc jockeys to choose from (I was little jealous that we weren’t closer to them as they were definitely the “fun group” to be around.) How about a violinist? Bagpipes? The choices seemed endless. Candy Buffets are very popular! We were there, of course, as the “venue”. Why would you choose Deep Creek as your wedding destination? This is a no-brainer to us. Lush gorgeous mountains, a spectacular sparkling lake; clearly Mother Nature went out of her way to bless us. Surprisingly, a lot of people have not heard about Deep Creek so we were happy to tell them about it. The view from my window tells me that the snow is still floating down to the ground outside. Picture now, a winter wonderland wedding. We have that. Is Fall your favorite season? Our mountains pop with vibrant hues of orange, yellows, and reds creating a breathtaking backdrop for your special day. How about lakefront with Deep Creek shining blue and bold behind you? So, yes, we went to try to spread the word about Deep Creek. In the meantime, we also came home with a plethora of new ideas to provide to our brides. (Did you know that photo booths and candy buffets are very “in” right now in the wedding world?) Amanda made a great deal of new contacts, which adds to list of services and knowledge that she can bring to her brides. All in all, it was a very successful trip and we came home ready to brainstorm. 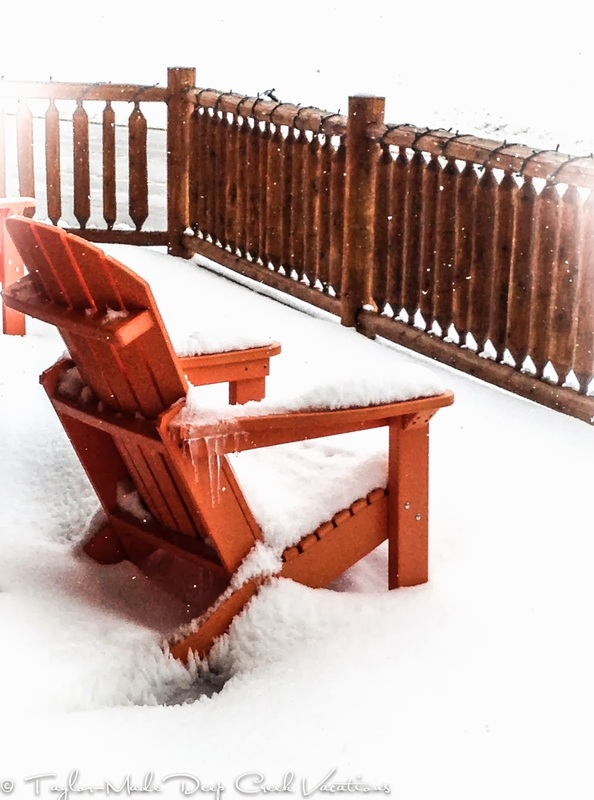 Again, the snow is still coming down so now would the perfect time to plan a weekend ski getaway. Wisp is going full force so take advantage of the weather and come and play in the mountains. 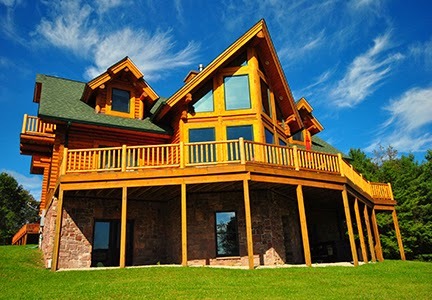 Give us a call @ 1-866-351-1119 or go online www.deepcreekvacations.com and we can assist you in finding the ideal vacation home for you and your guests. We look forward to seeing you at the lake!